Avantherm, a Swedish company specializing in Heat Transfer Media products, has started using Neste Renewable Isoalkane to produce the next generation, high-performance and more environmentally friendly products that will facilitate the transition to a fossil free society. Avantherm becomes one of the first companies in the world to market Heat Transfer Media produced from renewable raw materials. "Neste is proud and happy to support Avantherm in launching new sustainable and high-performance renewable products for replacing fossil oils and chemicals," says Matti Lehmus, Executive Vice President of Neste's Oil Products Business Area. "This milestone is also an important step towards our strategic goal to develop business from non-traffic renewable products market," continues Lehmus. "Avantherm's first line of products are Heat Transfer Medias, among them a coolant to replace glycol. Soon transformer oil and release fluids will be launched, and development is progressing with several more products. Our products will not only reduce the environmental impacts but also are of a premium quality. They are sustainable and biodegradable, and also have a low sulfur and aromatic content, which is a specific concern to sensitive environments such as forestry and agriculture," says Stefan Dufva, CEO of Avanterm. The chemical composition of Neste Renewable Isoalkane is comparable to the fossil equivalents, but it outperforms conventional fossil based products in terms of quality, performance and environmental impact. Due to its fossil product like chemical composition, it can be used exactly as its fossil equivalents. 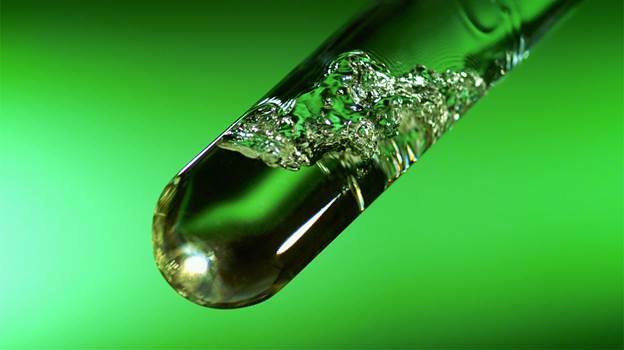 Neste is able to produce Neste Renewable Isoalkane utilizing company's proprietary NEXBTL technology at its refineries in Singapore, The Netherlands and Finland. Neste Renewable Isoalkane is sold as-is to customers directly and to partners that further process and market isoalkane-derived products according to industry needs. These partners are Haltermann Carless Solutions and Total Fluides.